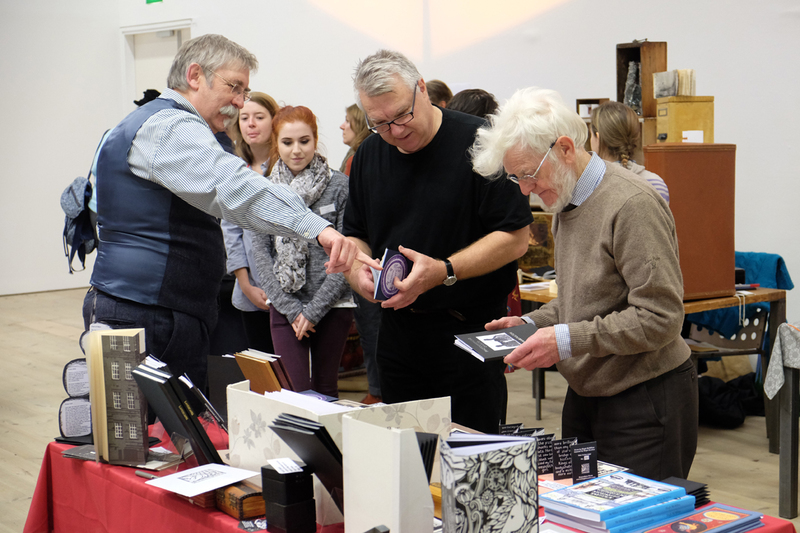 BALTIC becomes a marketplace of exhibiting and selling book stalls from artists, bookmakers, small press publishers, artist’s groups, zine artists and bookbinders. 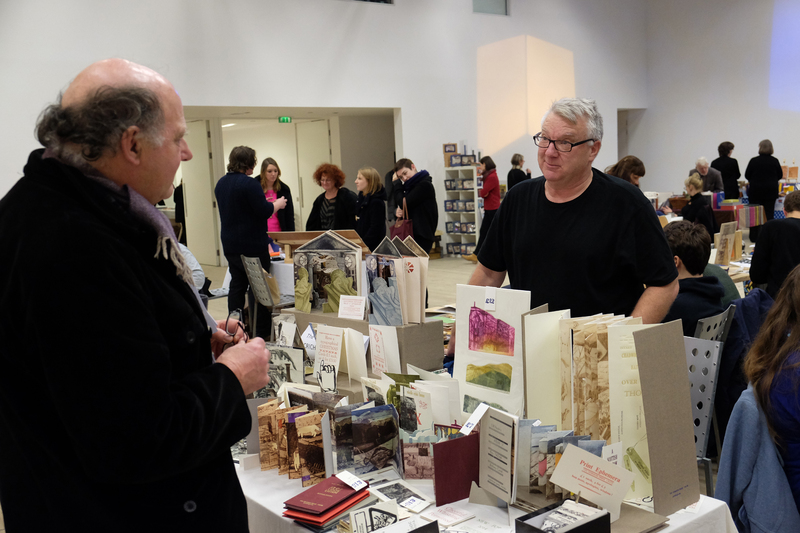 A programme of talks, workshops, performances and screenings offer exciting opportunities to get involved and learn more about artists’ books. 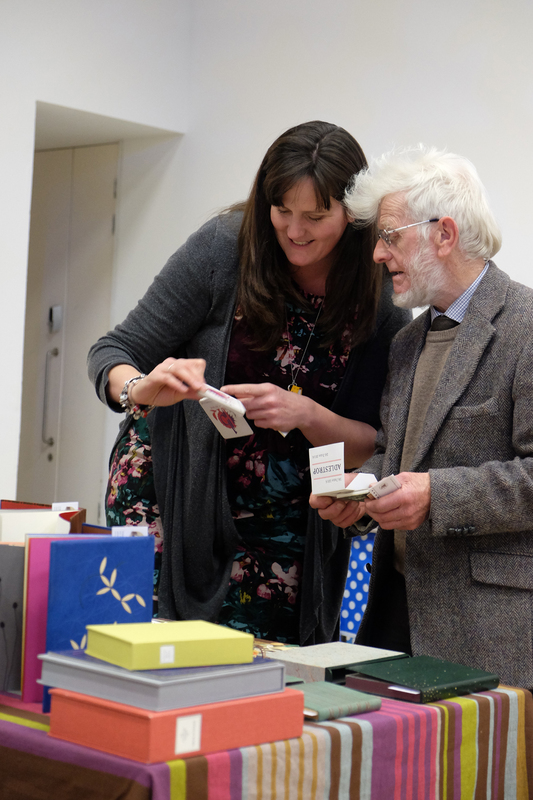 Discover the art of bookmaking in this two-hour workshop led by an expert book maker. Using iPad and simple book creating apps, bring images, sound, text and video clips together to produce a custom-made book designed by you! 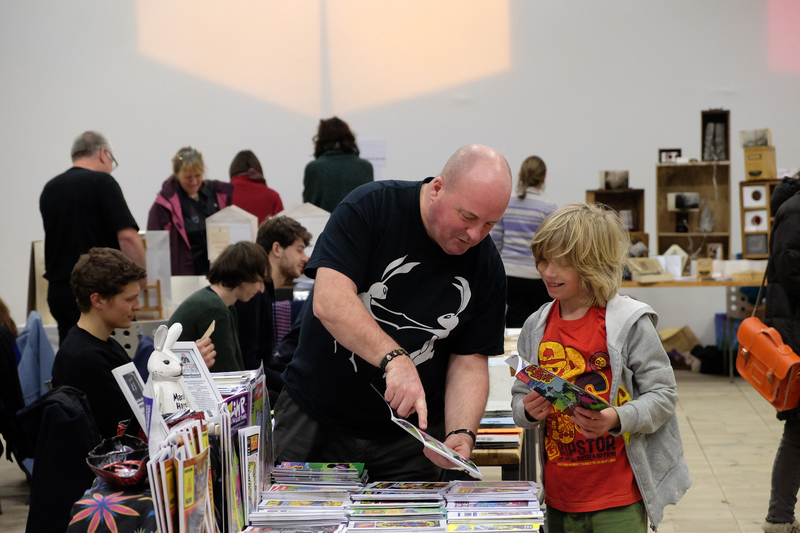 Create a perzine, a self-published photocopied work inspired by your experiences, opinions, observations and passions.